We offer free mobile services to our customers to either their home or work around the Sacramento area. This makes it easy and convenient to get your windshield or other glass properly serviced. We want to make getting your glass taken care of as easy as possible, so you can safely get back on the road. Save $50 on your Insurance Deductible. We work with all major auto insurance providers.We simply bill your insurance provider directly, so you can get your auto glass taken care of with little or no money out of pocket. If you do not have glass coverage, our services are affordably priced and we accept cash, checks and all major credit cards. We are committed to providing high quality auto glass and windshield services, and we want you to be confident in the work we perform on your vehicle. 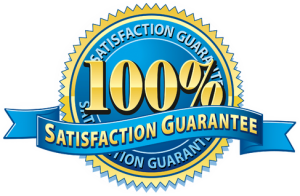 All of our services include a free lifetime warranty covering air and molding leaks around the glass and manufacturer defects in the materials used. Our lifetime warranty ensures complete coverage for you as long as the vehicle remains in your possession. California auto glass undergoes a unique combination of stress from heat and road debris (from all the construction in California), so the vehicle glass failure rates here are some of the highest in the nation. It’s always better to address glass problems sooner rather than later. Left untreated, small dings or cracks can suddenly expand and create an unsafe environment in your vehicle. Most auto insurance policies include glass coverage, so the out-of-pocket expenses are low or nothing. Call us today for a Free Quote. 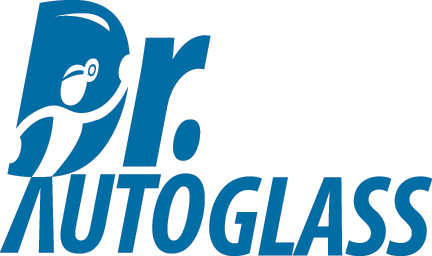 We will provide a free windshield replacement quote, windshield repair quote, or auto glass replacement quote. 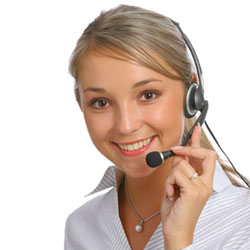 We are friendly and would never think of being pushy or rude. Call us today at (916)-710-0492 and let us show you. Thank you! Mike is super cool and did a great job. My girlfriend’s windshield got hit by a big rock on her way to work so I looked online for windshield repair and ended up calling Mike. He was even nice enough to meet me all the way up in Wheatland. Called Mike at Dr Autoglass and he was at my place within an hour to replace my windshield. He is very knowledgeable about what he is doing and a very nice guy as well. Highly recommended for fast and professional windshield replacement. Thanks Mike!! Mike did an excellent job on my windshield. I called him and he was able to fit me into his schedule the same day. It was also good that he is mobile. I highly recommend him!